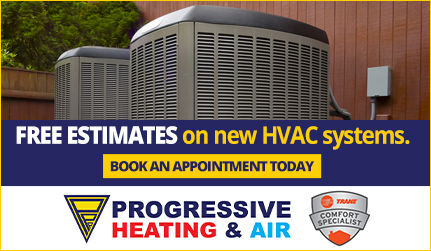 Progressive Service Company happily offers every customer financing for home improvement projects, from plumbing and HVAC to water damage restoration and electrical. 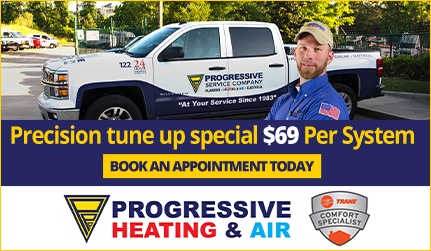 We realize that when emergencies happen and crucial repairs need to be made, the costs can really disrupt your budget. Even if you have the opportunity to plan ahead, financing for home improvement is a great way to receive the service and attention your home needs while gradually paying off repair costs. 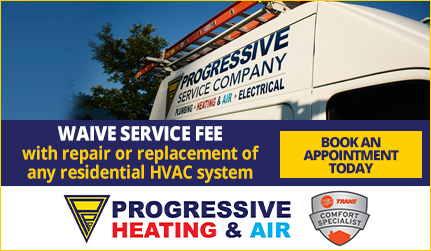 Progressive Service Company is your source for financed Raleigh plumbing service, HVAC, and electrical installation and repair. We offer financing through EnerBank USA. EnerBank USA works solely in the home improvement industry, so when you finance a Progressive service, you get the experience of a bank already familiar with your concerns. When you obtain home improvement financing through Progressive, you spend no time waiting. The project is completed immediately and you are left with a consumer-friendly finance plan. To inquire about EnerBank home improvement financing, please contact us at our Raleigh office by calling (919) 325-0180 or our Durham office by calling (919) 682-4262. You can also fill out a brief contact form and a Progressive Service Company customer service professional will reach out to you shortly. *Progressive Service Company loans are provided by EnerBank USA (1245 Brickyard Rd., Suite 600, Salt Lake City, UT 84106) on approved credit, for a limited time. Repayment terms vary from 24 to 132 months. Interest waived if repaid in 365 days. 16.89% fixed APR, effective as of August 1, 2015, subject to change. **Loans provided by EnerBank USA (1245 Brickyard Rd., Suite 600) August 1, 2015, subject to change. Minimum loan amounts apply. The first monthly payment will be due 30 days after the loan closes.